Part of the exceptional Bristan Hampton range, this deck mounted bath filler tap is the ideal choice for those who want a sleek contemporary tap to sit proudly on their bath. 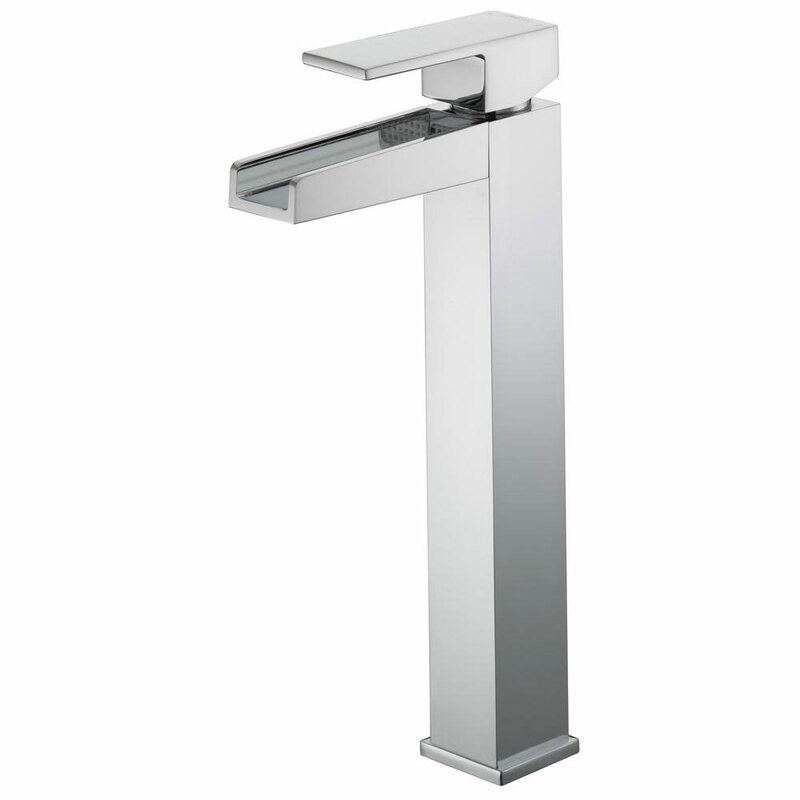 It's a tap that's made up of easy-to-use squared lever handles, a striking sloped waterfall spout, a solid durable brass body and a striking chrome finish that will be as gleaming in two years as the day you installed it. But Bristan didn't just stop at creating a good looking tap. After all, something that's good looking but lacking function isn't going to help when you just want a relaxing soak after a long day at work. Metal back nuts give the solid brass body extra durability, while quarter-turn ceramic disc valves both make the tap incredibly easy to use and adds a long lifespan to the tap. This is due to ceramic disc valves not wearing out like rubber washers would, making leaks and hard to turn taps a thing of the past. Finally, a 5-year manufacturer guarantee from Bristan leaves you rest assured that you'll be covered for a long time to come.